Air101: Have you got proof your son is disabled? Jet2 staff ask mother of disabled 10 year old son. Have you got proof your son is disabled? Jet2 staff ask mother of disabled 10 year old son. 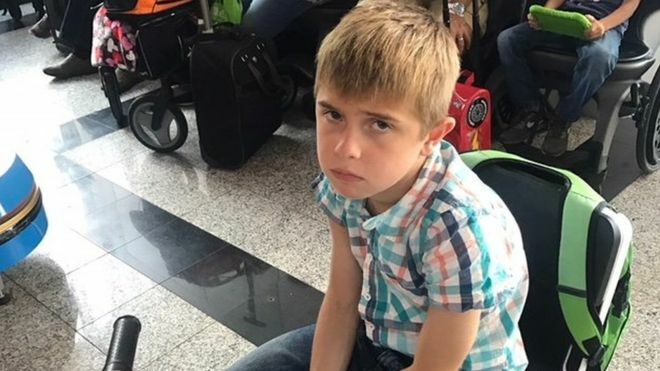 British holiday airline Jet2 demanded a 10-year-old disabled boy prove he was actually disabled before he was allowed to board a flight home from a holiday in Croatia. Jack Johnson was said to be "humiliated" by the incident at Split Airport after his mother was asked to prove his disability when an administrative error by the airline put his flight in jeopardy, says his mother. Alex Johnson said she was "appalled" by the treatment on Tuesday by Jet2 staff. Jack, of Wigan, Greater Manchester, who has Duchenne muscular dystrophy, was "mortified" by the situation and felt their family holiday was "ruined" when they tried to check in on their return flight home to Leeds-Bradford Airport. Mrs Johnson said there had been no issues on the way out to Croatia, but on the return the airport staff had no record of Jack's disability or the fact that he used a little motorised scooter to get about. Mrs Johnson claims staff asked in front of Jack: "Do you have proof your son is disabled?" A spokesperson for Jet2 apologised for the "distressing experience" and claimed "Although this is an isolated incident, we have learnt a number of lessons and are we are urgently reviewing all our procedures to ensure that this does not happen again". 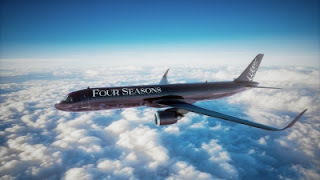 Mrs Johnson just wants the airline to treat disabled people with dignity.